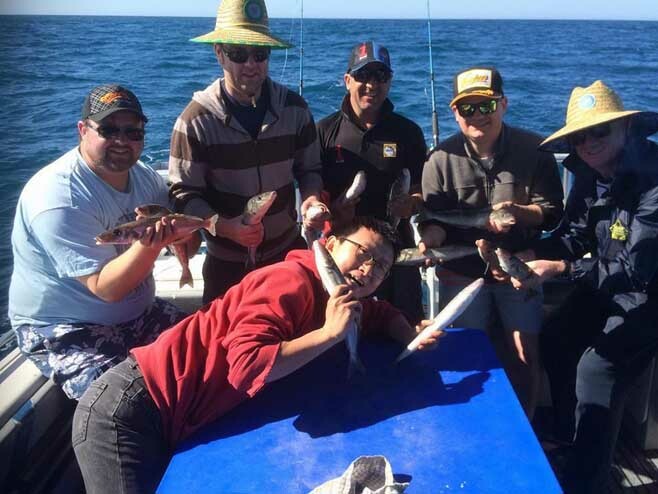 Professionals, Amateurs or Total Beginners, GO GET 'EM® FISHING CHARTERS cater for everyone who wants to fish the beautiful waters off Adelaide South Australia. 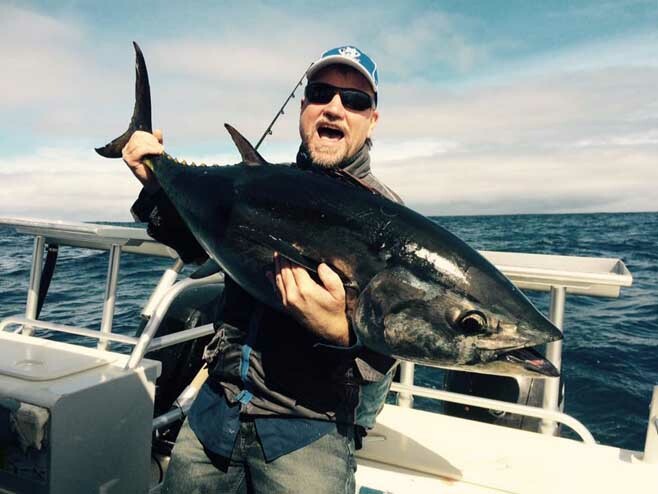 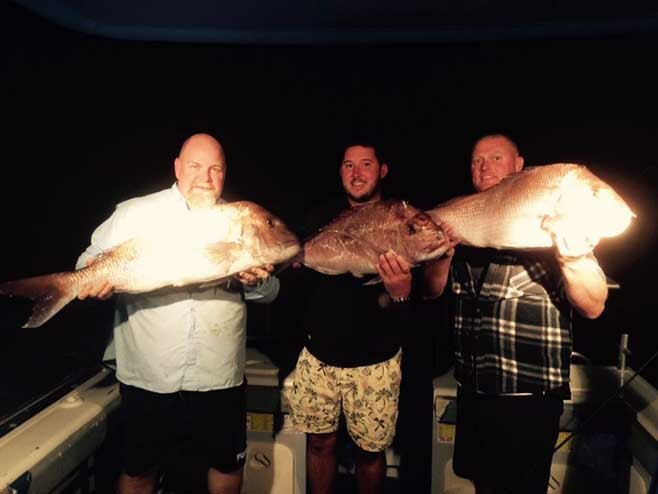 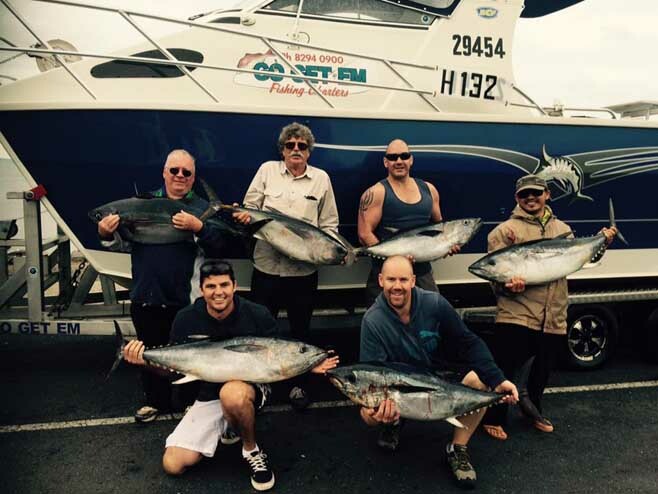 Go Get 'Em® Fishing Charters owner / skipper Tom has fished the waters off South Australia for over 30 years. 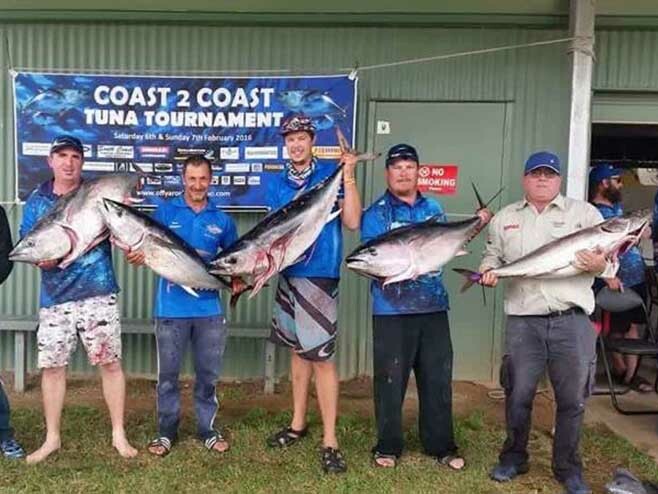 So when it came to choosing a career, it was only natural that he channel his love of fishing and his vast local knowledge into a business enterprise where he could share his passion with others. 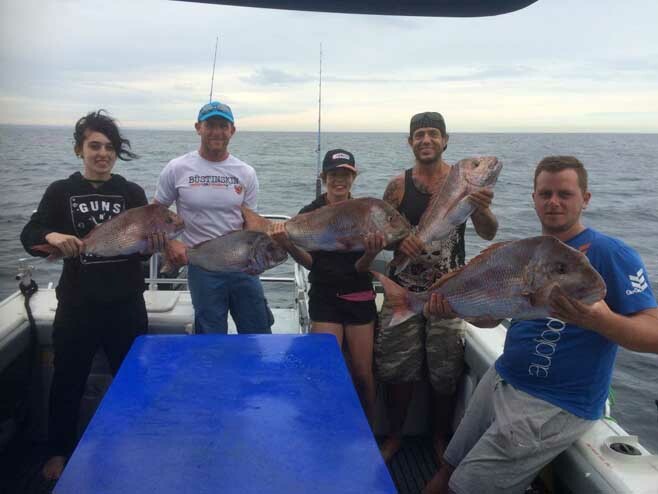 Tom and Lina are the proud business owners of GO GET 'EM® FISHING CHARTERS. 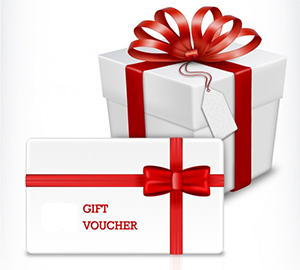 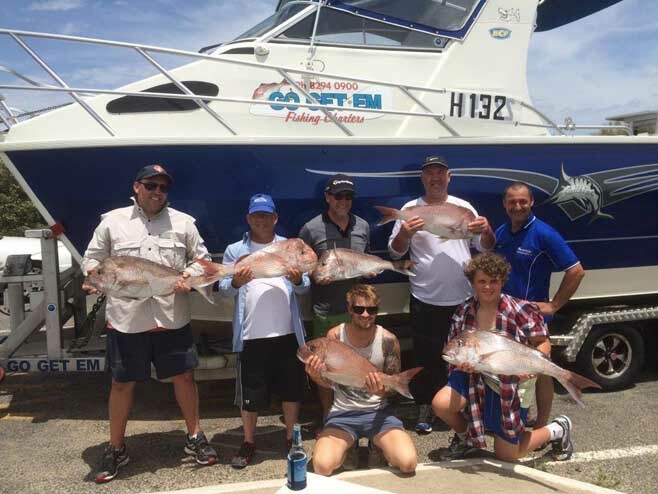 They have a goal to see their business grow with ongoing exceptional customer service and satisfaction, from your enquiry to your booking and purchases and finally your charter day! 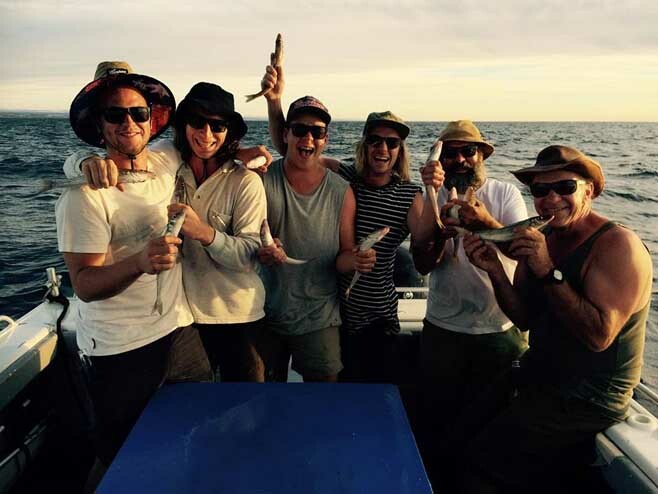 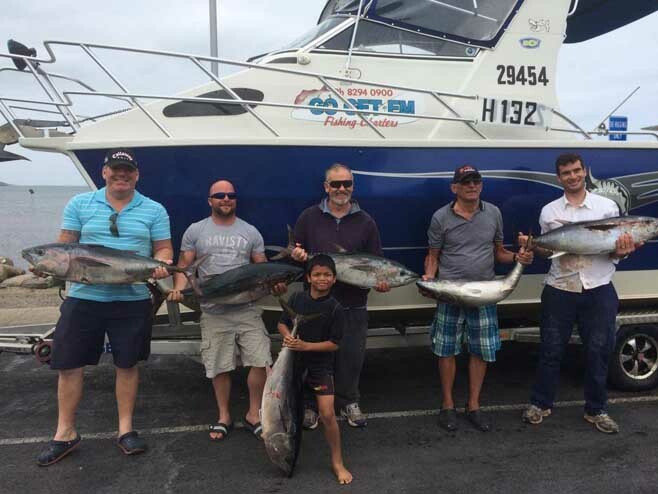 The Fishing Charter / Boat Charter / Recreational Fishing industry in Adelaide is made up of highly skilled operators with an intimate knowledge of South Australian waters. 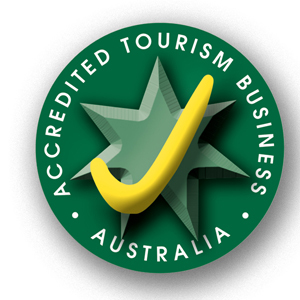 Tom is proud to be a part of this exceptional group. 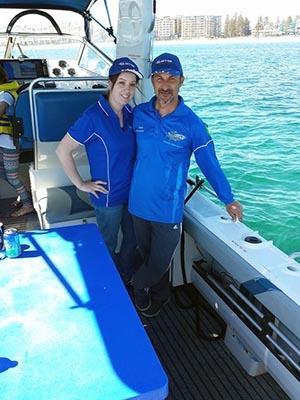 GO GET 'EM's® 7.2 metre Sailfish Catamaran is the perfect fishing platform for pros or beginners. 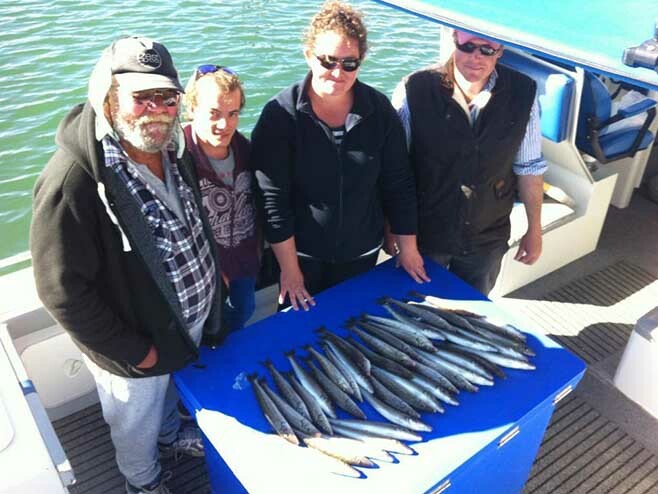 2C surveyed for up to six passengers the Sailfish has an onboard toilet and twin 150 four stroke Mercurys which provide fast and stable cruising on twin hulls. 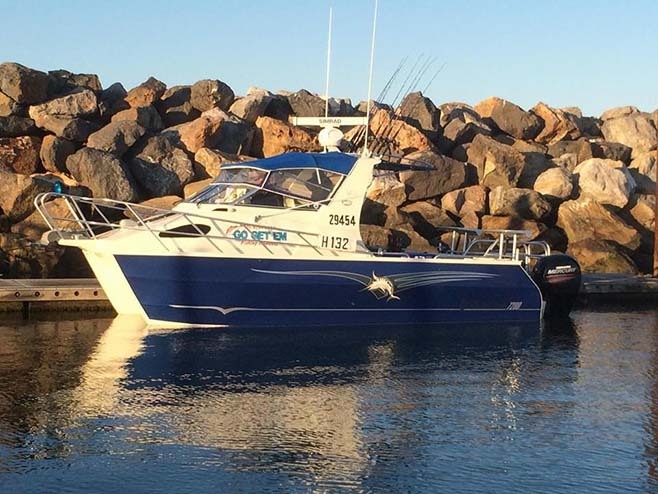 GO GET 'EM® is fitted with a state of the art Simrad system NSS Evo 2 and Halo Radar System (installed by Millteck Marine). 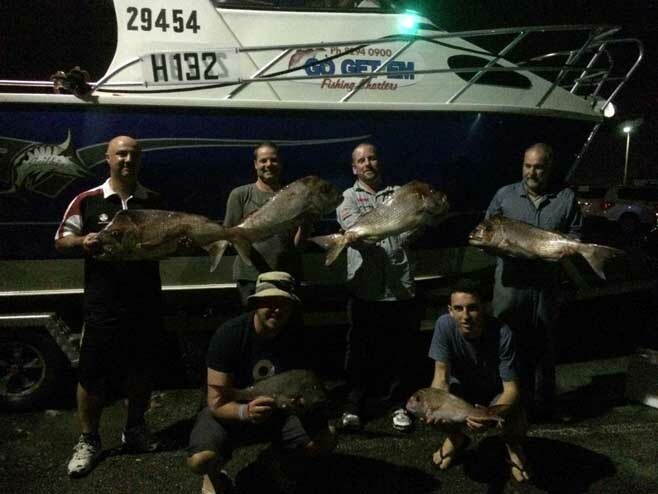 GO GET ‘EM® FISHING CHARTERS Adelaide is an independent, owner operated fishing charter which runs 7 days a week and launches from the West Beach Boat Ramp, Barcoo Road West Beach. 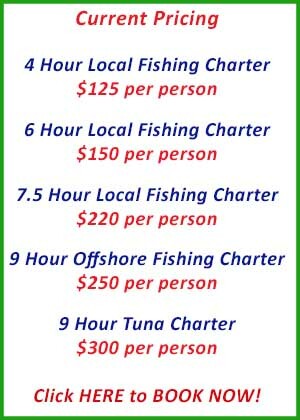 Prices are very reasonable and bookings are essential. 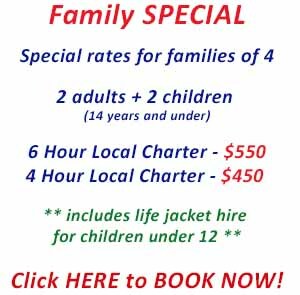 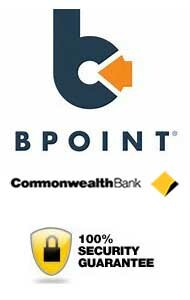 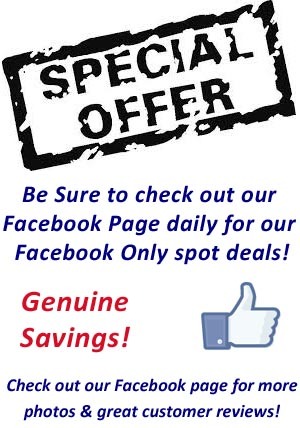 Contact Tom today on 0418 893 419 or Lina on 0439 977 372.